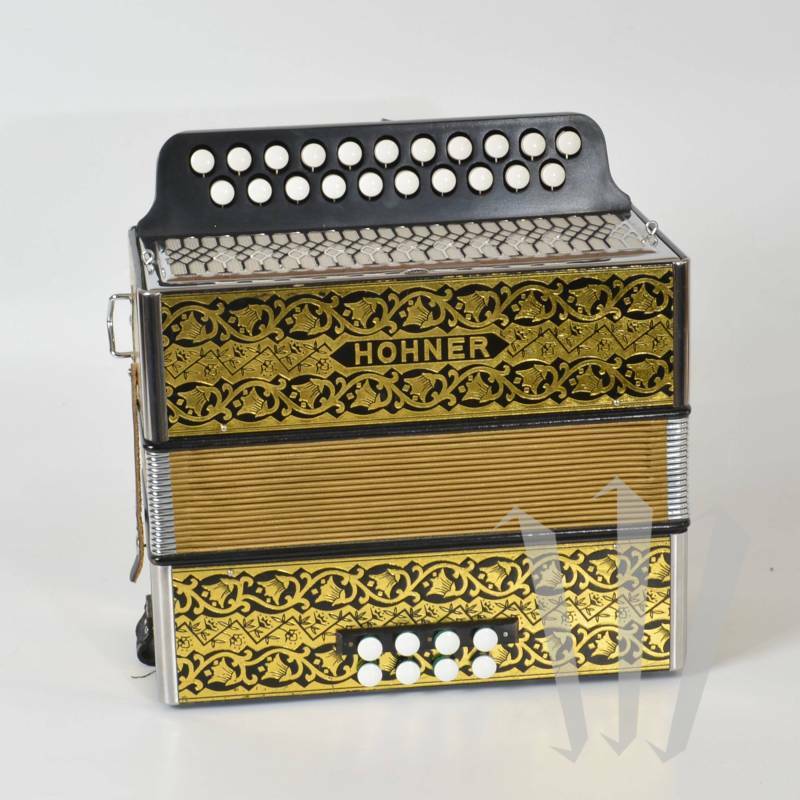 The Hohner 2915 (G/C) is certainly the best-selling diatonic button accordion in the world. 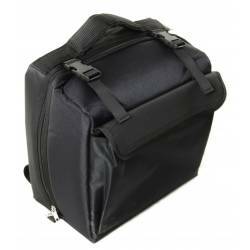 This sturdy and low priced accordion is suitable for early diatonic learning. This one is a second-hand Hohner 2915 (G/C) that was only used for a short period of time. 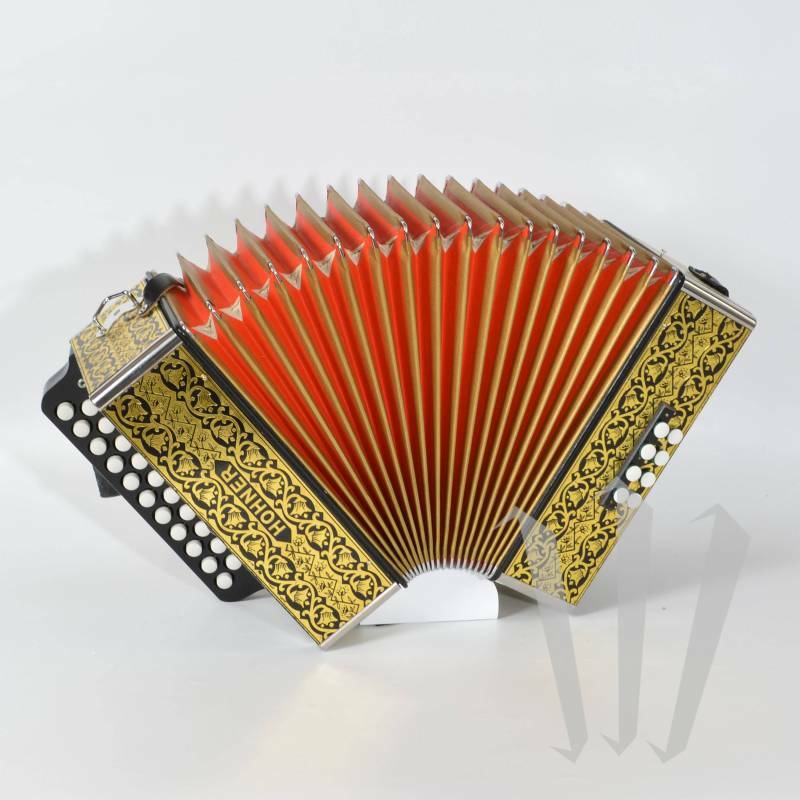 The accordion has been fully checked and repaired at our shop.